Sunset Marina is a charming, Mediterranean-style resort, nestled in the beautiful landscape of the Caribbean and Cancún’s hotel zone. It provides a peaceful and relaxing getaway where kids can also enjoy their vacations with areas specially designed just for them. Ground transportation between the Cancún resorts and hotels, as well as water transportation to and from Sunset Royal, means that ocean beach access is just a few minutes away. The on-site marina offers direct access to the crystal clear waters of the Caribbean with private yacht expeditions as well as a wide variety of motorized water sports and spectacular diving experiences available just for you. Recognizing that a fun vacation includes a sufficient variety of activities and hotel amenities, Marina Sunset offers plenty of options. 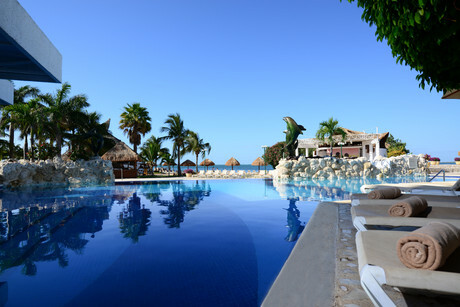 Resort activities range from the commonplace such as aerobics classes and bicycle riding, to the unusual, such as Mexican handicraft workshops and sailing lessons. Other on-site travel services include the comforts and conveniences that are both practical and recreational, from currency exchange and laundry services to yacht tours and spa treatments. Most adult and children’s activities at Marina Seunset begin at 9:00 am and continue until 5:00 pm. 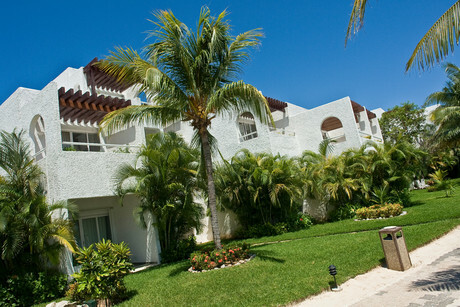 Sunset Marina Resort & Yacht Club is the perfect Cancun lodging choice for your trip to Mexico. 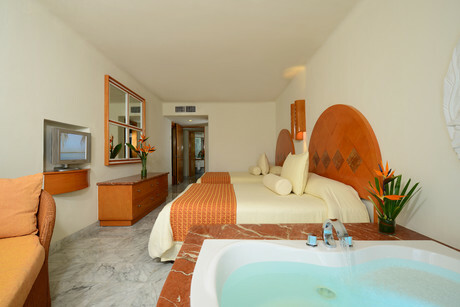 With numerous amenities for guests such as room service, car rental, children's play area, you will wake up at Sunset Marina Resort & Yacht Club feeling invigorated every day for your time in Cancun. 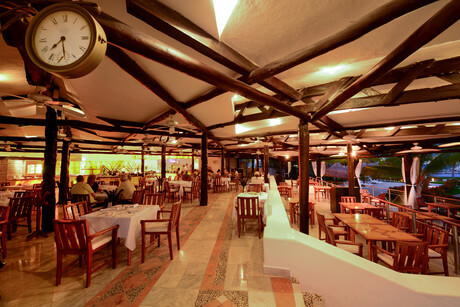 Don’t let this amazing reservation opportunity pass you by, book your stay at Sunset Marina Resort & Yacht Club today to make the most of your time in Cancun, Mexico.